eNLokam: Vallarpadam International Container Transshipment Terminal Inaugurated! Vallarpadam International Container Transshipment Terminal Inaugurated! 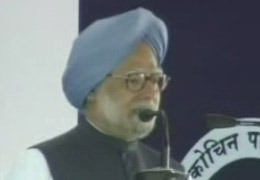 The Prime Minister, Dr. Manmohan Singh inaugurated India's first International Container Transshipment Terminal (ICTT)in Vallarpadam Island. This situates in the Special Economic Zone. The total cost of the terminal is estimated at around Rs 6,250 crore. The terminal after its completion will be able to handle four million units (twenty-foot equivalent units- TEUs) of cargo per annum. The first phase of the project is ready to handle one million TEUs per annum. 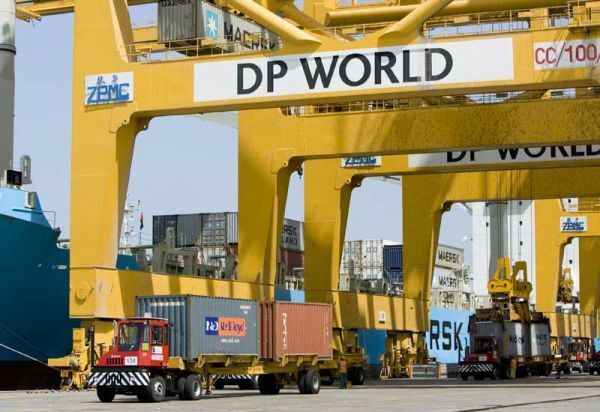 The project, which will be operated by Dubai Port World (DPW), aims to make Kochi a key centre in the shipping world, and reduce India's dependence on foreign ports to handle transshipment requirements. Once fully developed, the ICTT, a part of the expansion project at the Cochin Port, would be the largest individual terminal in India. As part of the project, India's longest railway bridge 4.62 km long was set up over the Vembanad Lake, thereby establishing rail connectivity to Vallarpadam from the mainland. The ICTT is expected to generate additional employment opportunities, facilitate investment flow of around Rs 7,500 crore which may transform Kochi into an economic hub. The ICTT project was taken up considering the rapid growth of container traffic in India. Due to lack of transshipment facilities in Indian ports, a substantial quantity of container traffic is transshipped through foreign transshipment terminals such as Colombo, Salalah, Dubai and Singapore, resulting in additional costs and delays ranging from seven to 10 days. The ICTT will provide facilities for handling mother ships and thereby obviate the need for transshipment of Indian containers through other countries. 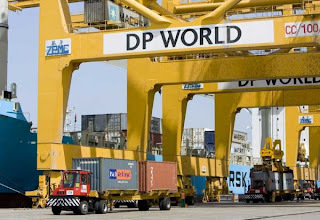 While DPW has invested Rs 1,600 crore, an equal amount has been put in by the central government through the Cochin Port for providing road and rail connectivity in the first phase. 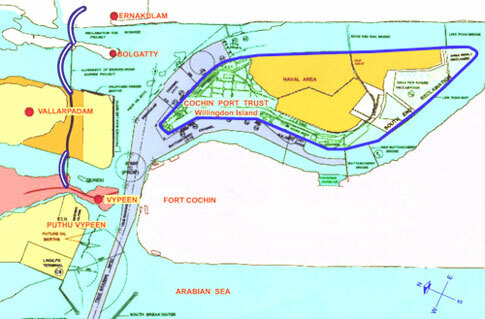 As per the agreement between the Cochin Port Trust (CPT) and DPW, the construction of the terminal, its equipment and operations will be the responsibility of DPW, while providing road and rail connectivity to the project site and deepening the shipping channels will be the responsibility of the port. The dignitaries attended the inaugural function are Kerala Governor R S Gavai, Chief Minister V S Achuthanandan, Defence Minister A K Antony, Civil Aviation Minister Vyalar Ravi, Shipping Minister G K Vasan and Minister for Road Transport and Highways, C P Joshi. Sultan Ahmed Bin Sulayem, the Chairman of DPW and Chairman of Dubai Port and Free Zone World, led the delegation from Dubai.